A district in East Sepik Province finally has access to basic services after 40 years of being neglected by their leaders. 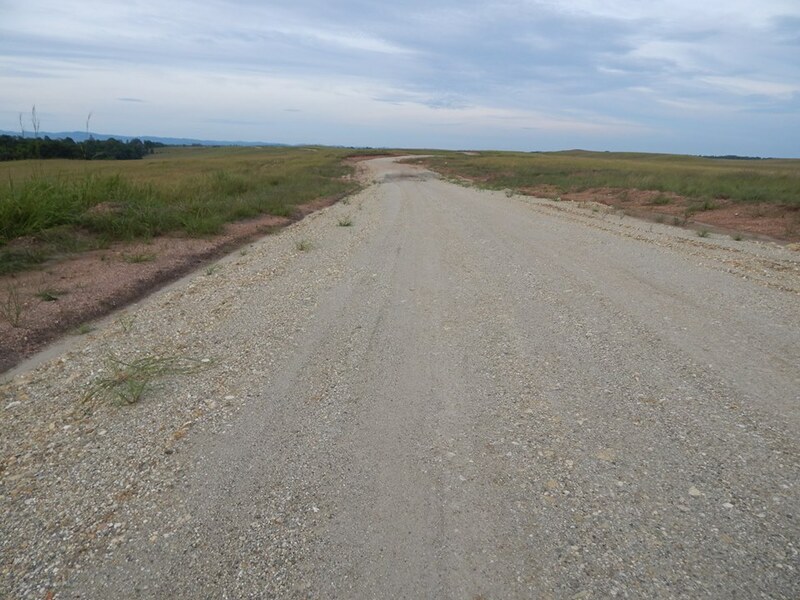 The people of Sekoro Village in Yangoru-Saussia district finally have a reason to celebrate with the construction of a new road access into their village. Women, youths and children expressed gratitude to local MP and Minister for Trade, Commerce & Industry, Richard Maru, for bringing road access into their village. Sekoro Village councillor Mathew Hogori said the years of misery, tears and pain have now been wiped away. “Our women and children will now sleep well knowing that they can access services without hardships like climbing steep mountains and crossing rivers. They can get services like health and education and bring their garden produce to sell at the market,” said Hogori. Head teacher of Sekoro Kindergarten Linda Huria said the joy of seeing the construction of a new road that stretches from Hambuke to Sekoro villages is beyond explanation. This is in light of the years of neglect by past leaders who didn’t realise how important people’s lives are. Women die of child birth and the sick also die trying to reach medical help. Huria described Minister Maru as a vibrant and visionary leader who has the heart for his people. A youth, Sailas Pari, spoke of how youths of Sekoro village struggle to live their lives after not completing their education because of the rough terrain that they have to walk through in order to get an education. “Some of us turn to unlawful activities because life was too hard for us. We lived our lives like people who were of no value,” said Sailas. Meanwhile, Huria also thanked Minister Maru for funding the construction of a classroom for Sekoro Elementary School. It is nearing completion. A four-in-one classroom and an aid post will soon be officially opened, thanks to the Yangoru-Saussia District Development Authority. These buildings were funded at a cost of K175,000. Meanwhile, work to complete the Kufar to Tianga road of the Sikau range is progressing well since the ground breaking ceremony last week Tuesday.